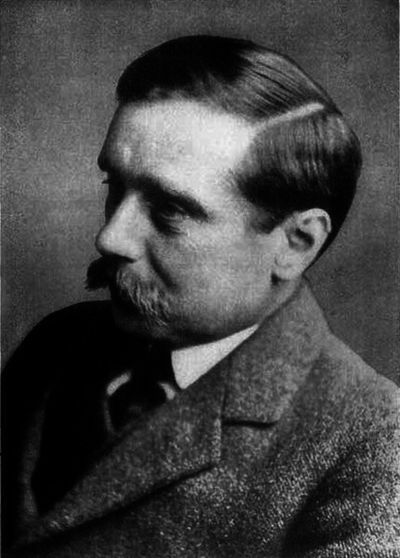 Sometimes referred to as "The Father of Science Fiction," Herbert George "H. G." Wells (1866 – 1946) was an English novelist, teacher, historian and journalist. He is well known for his earlier works which included The Time Machine, The War of the Worlds, The Invisible Man, and The Island of Doctor Moreau. Wells was a prolific writer who mastered a number of genres including Science Fiction, Dystopian Fiction, and Realism. His short stories are quite interesting, as well written and entertaining as his better-known novels.